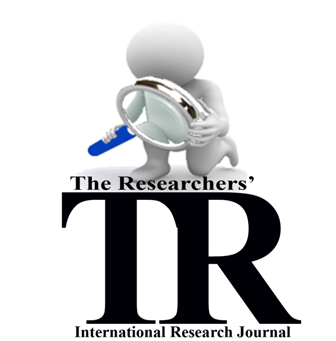 The Researchers' — an international scholarly journal of research is a multidisciplinary peer-reviewed open access refereed journal with the online and print edition. This journal is financed by its own incomes and by sponsors or members. The published articles in the journals are free for access. 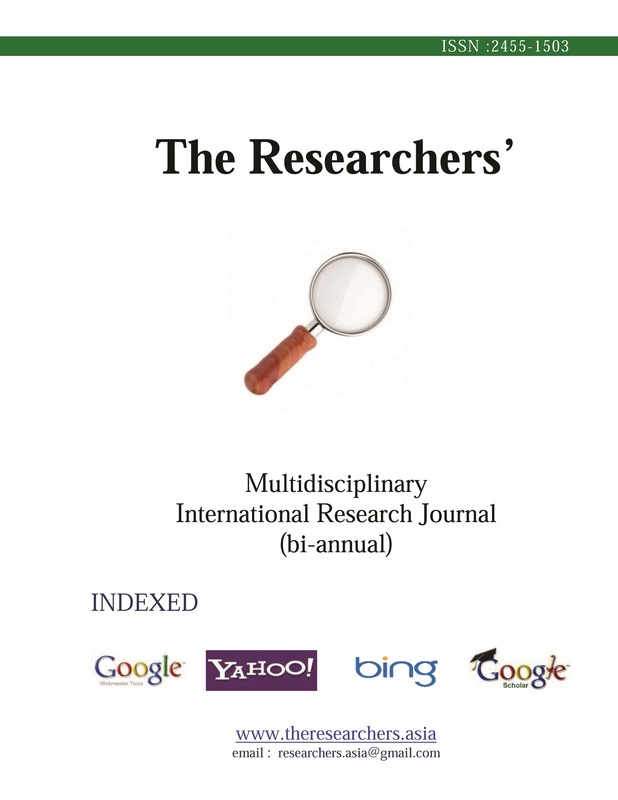 This Journal is committed to the promotion of research and dissemination of knowledge in the contemporary world and aims to bridge the gap between pure academic research journals and more practical publications. Keeping in view the interest of readers, research scholars, students and teachers this research journal are initiated bi-annual publication (online) and on the bi-annual basis in print edition. The Online edition is multilingual while Print is in English language only. # The journal publishes original papers on Current Research, Articles, Short Notes and Reports. 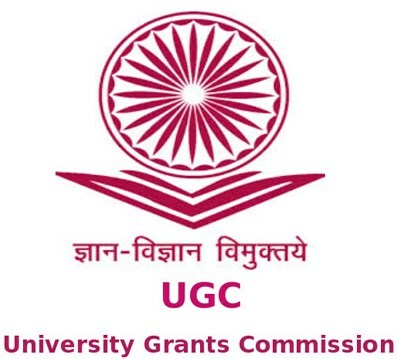 # The researchers are invited to submit original papers in English for Print Edition and for online papers will be considered in multi language (papers published elsewhere or under consideration elsewhere shall not be submitted). # All papers and articles submitted are subjected to review. # Scholars are welcome to edit an entire Special Issue of the journal in their field of specialisation as a Guest Editor.